Mumbai: Kansai Nerolac Paints Ltd (KNPL), one of the leading paint companies in India, has announced an association with Sunrisers Hyderabad franchise as ‘Official Sponsor’ for the tenth edition of the Indian Premier League (IPL), which will begin on April 5, 2017. This year, the defending champions will carry Kansai Nerolac’s logo on their helmets as part of this association. 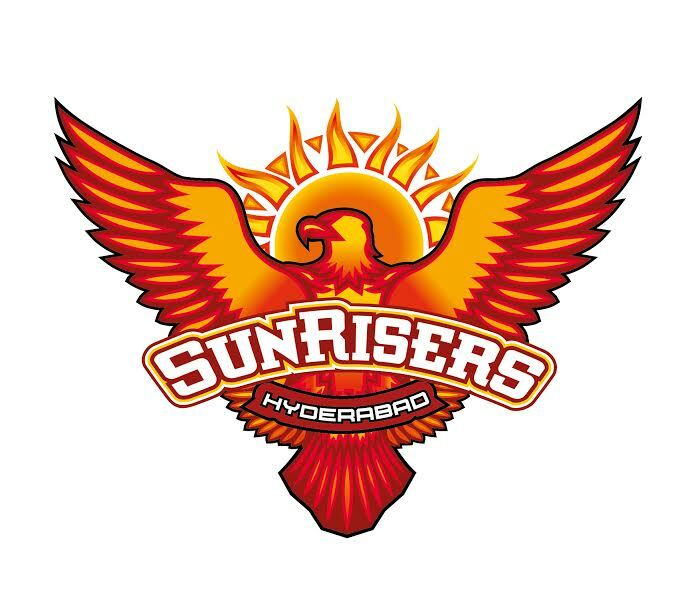 Founded in 2013, Sunrisers Hyderabad is a franchise based cricket team from Hyderabad, India. The team is led by David Warner and has players like Yuvraj Singh, Chris Jordan, Ben Cutting, Ashish Nehra, Kane Williamson, Bhuvaneshwar Kumar, Shikhar Dhawan, Moises Henriques among others. This Hyderabad franchise are the defending champions, having won the 2016 title. The alliance with Sunrisers Hyderabad is second such association in a row for Kansai Nerolac. In 2016, the company associated as official sponsor with Gujarat Lions, another IPL franchise team that went on to reach the play-offs in its very first year in the league. Kansai Nerolac will continue to be associated with the Gujarat Lions franchise for this year’s edition of IPL as well. Kansai Nerolac has been promoting the range of healthy home paints. This association with Sunrisers Hyderabad reiterates the belief that a significant aspect of healthy living is linked with our living conditions & in having a healthy active lifestyle that keeps you fit. 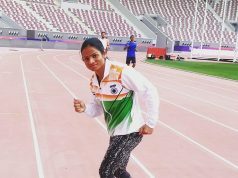 Participating in sports is a natural way of achieving good health. Nerolac in a pioneering move has ensured that their entire water based emulsions range for Interiors and Exteriors are Low VOC and contain No Added Lead when packed. 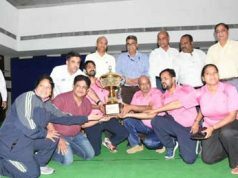 Kansai Nerolac has focussed on the sports segment, as the company believes it offers an opportunity to reach out to a wide base of audience, thereby building a long lasting and emotional connect between the brand and patrons. Kansai Nerolac has also maintained a good media presence through on–air ad slots during the IPL and other cricketing events over the years.